Fort Collins Divorce Attorneys Kraemer, Golden, & O’Brien, LLC. Our Fort Collins law Firm provides high quality services to clients throughout northern Colorado. As experienced general practice lawyers, we’ll solve your legal problem as quickly and efficiently as possible. 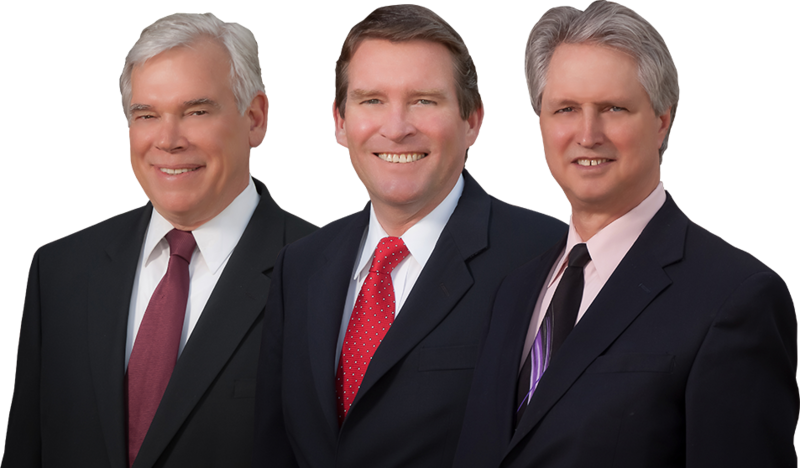 At Kraemer, Golden, & O’Brien, you’ll always receive sound, personalized legal advice. Your business is very important to us. Regardless of the size of your case, you’ll be treated like our only client. For professional legal services come to Kraemer, Golden, & O’Brien, LLC. 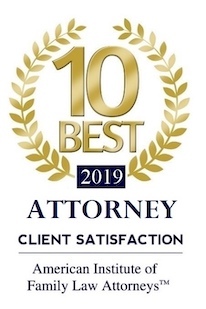 As an established Colorado Law firm, we aim to be the best. We want your business as well as that of your friends and associates, and we’ll work hard to earn your trust.